Considering Building a New Barn? 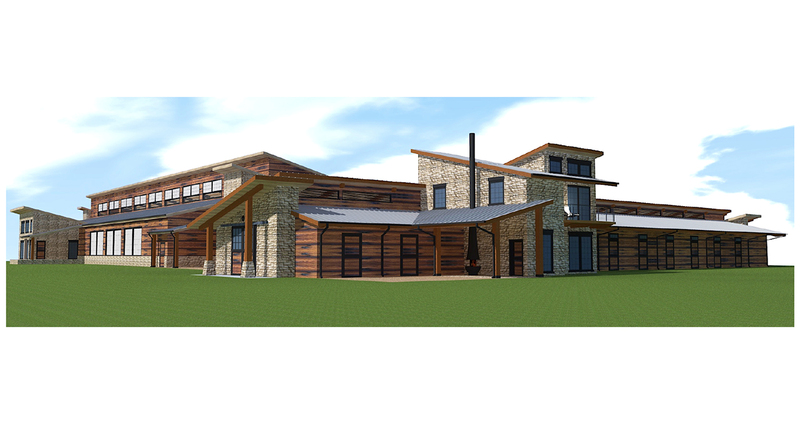 Design Techniques for a Sustainable Equine Facility - Blackburn Architects, P.C. : Blackburn Architects, P.C.